Shares in Petra Diamonds (LON:PDL) fell Monday to close almost 6.3% lower after the company revealed it had missed production and revenue targets in the year to June 30, partly because labour disputes earlier this year caused delays in the building of a new plant in South Africa. 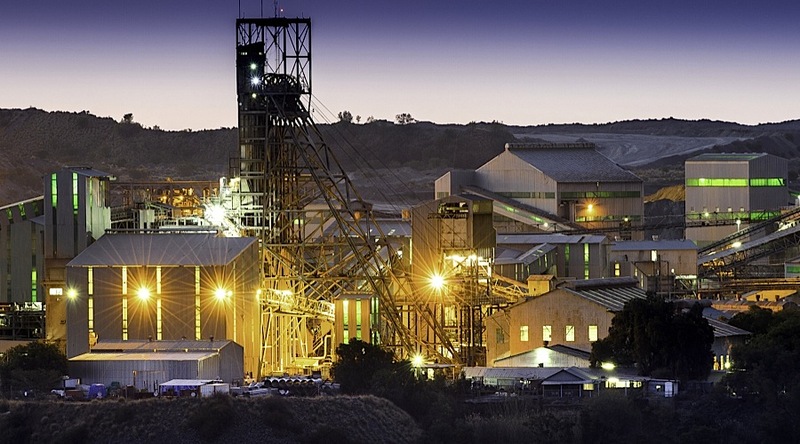 The diamond miner, known for some major recent findings, said that despite missing expectations, it was on track for a major increase in output next year, as the new processing plant at its Cullinan mine is now in full operations. The delay meant the Africa-focused miner’s output increased 8% to 4 million carats, still below the company’s earlier forecast of 4.4 million for the first half of 2017. Petra has borrowed heavily to expand its historic diamond mines in South Africa, previously owned by top producer De Beers. Net debt in the first half of 2017 stood at $554.4 million, up from $382.8 million a year ago, but the miner believes it will begin to fall early next year. The company, which operates four diamond mines in South Africa and one in Tanzania, has said its current operational run rate supports a 2018 target of around 5 million carats, a goal to be reached a year earlier than originally projected. Referring to Tanzania’s recent mining rules changes, Petra said its Williamson mine, in which it has a 75% stake, with the remaining 25% belonging to the country’s government, is now subject to an additional 1% royalty and a 1% export-clearing fee. The diamond miner is also hoping to stop the South African government from increasing the minimum black ownership requirement for local mines to 30% from a previous 26%. The stock recovered slightly on Tuesday and it was trading in London 0.56% up to 103.4p at 12:25PM local time.